Insuring your aircraft or aviation operations can be a complex process but not with AIIS. Professional representation by AIIS can evaluate your exposures and present comprehensive and competitive coverage to provide you with a worry-free insurance experience. We have over 100 years combined experience in the aviation industry, including being actual pilots, and are recognized as experts in our field. 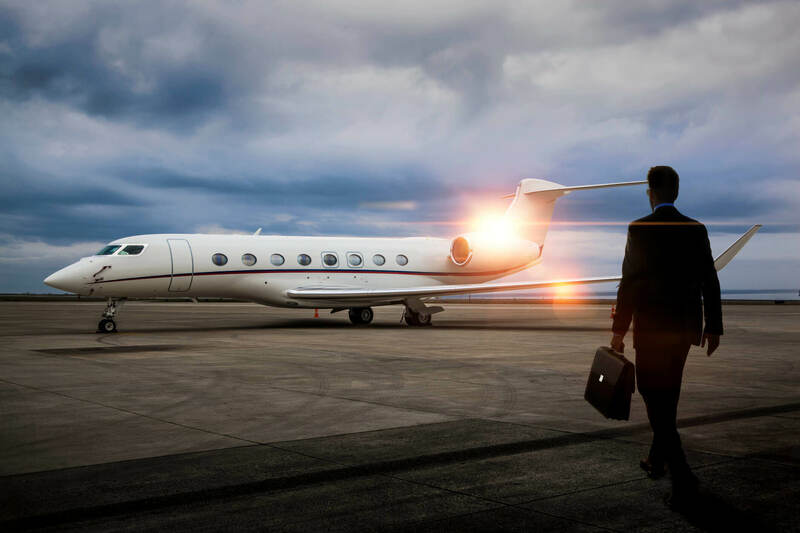 We understand all facets of the aviation industry because we have actually worked in them as pilots, owners, brokers, underwriter, avionics technician, terminal operations, and maintenance controllers. This unique real world experience coupled with strategic relationships with aviation insurance companies provides our clients with a competitive advantage when looking for insurance. 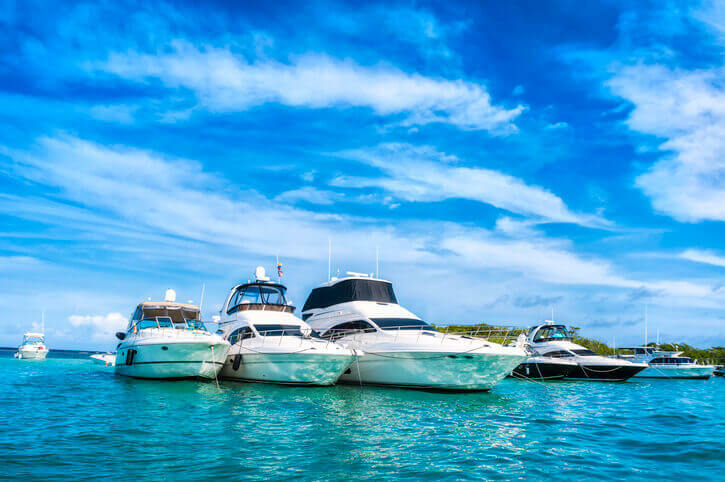 We provide comprehensive boating insurance delivering a broad range of insurance coverage, risk management and the type of superior client service that our clients have come to expect. There are unique risks in the marine environment and understand them and can handle all aspects of marine liability with specialized focus on Marine Contractors, Hull & Machinery, Protection & Indemnity, Marinas, Tugs and Barges, Ports, Cargo, Builder’s Risk, Shipyards & other Marine Insurance Risks.